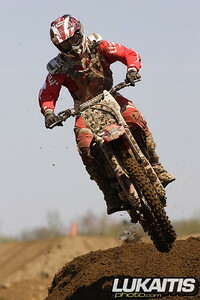 Thousands of racers every season via for an opportunity at motocross greatness. 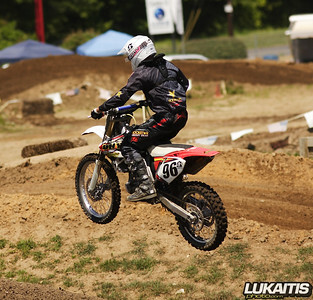 Since 1982 Hurricane Mills, Tennessee has transformed from a sleepy southern town to the hotbed of motocross racing. 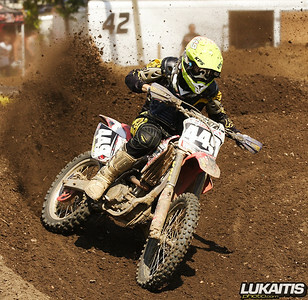 With more than 31,000 racers attempting to qualify in 33 classes for 1386 available starting positions just making the show is a great accomplishment. 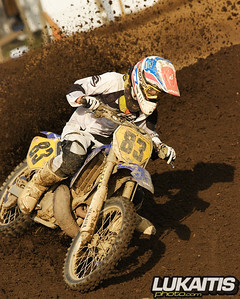 Virtually all of today’s top stars went through Hurricane Mills on their path to motocross glory. 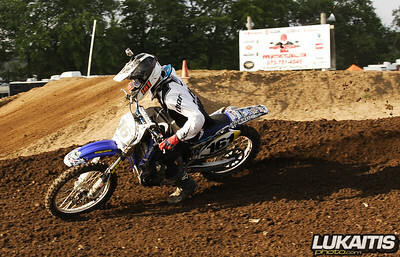 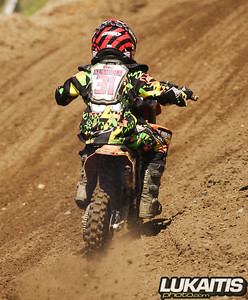 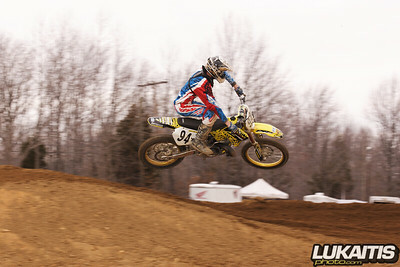 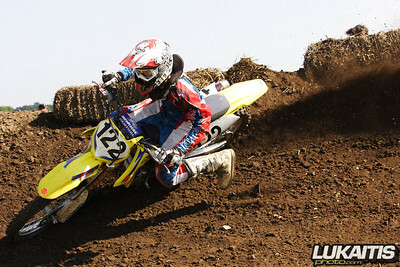 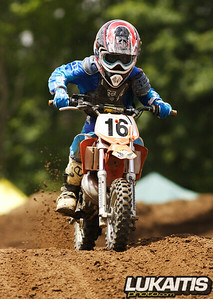 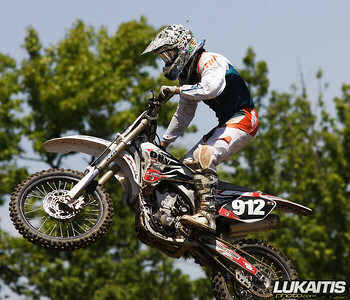 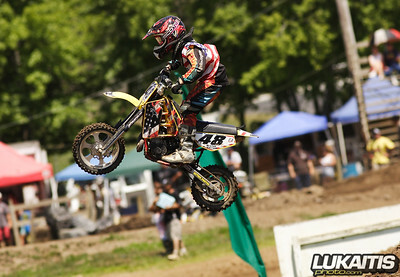 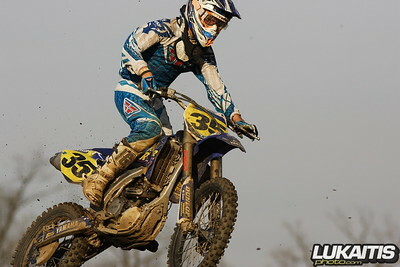 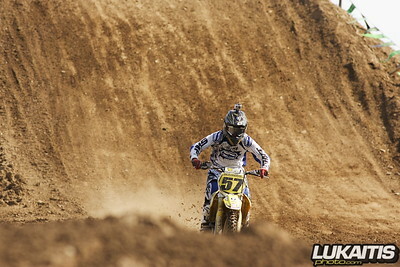 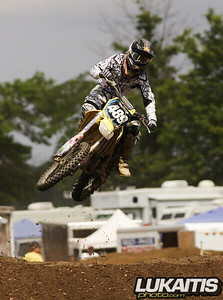 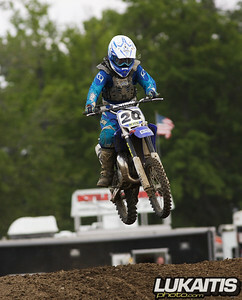 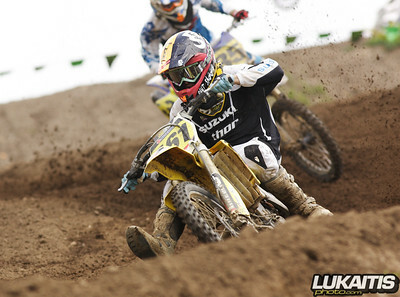 NJ Motocross is proud to guide you through the list of qualified NJ based racers. 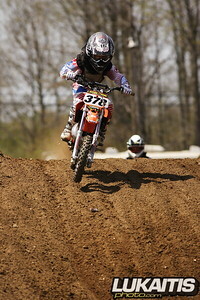 They are listed below with the class(es) they have qualified for. 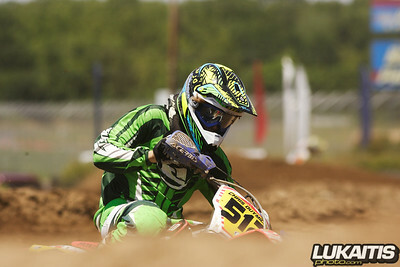 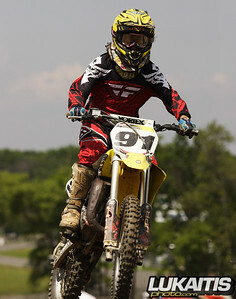 Stay tuned to NJ Motocross the first week of August to follow their progress on their way to a national championship. 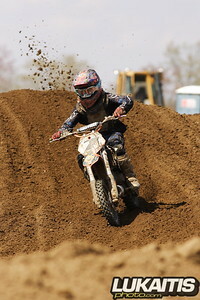 Good luck to all.